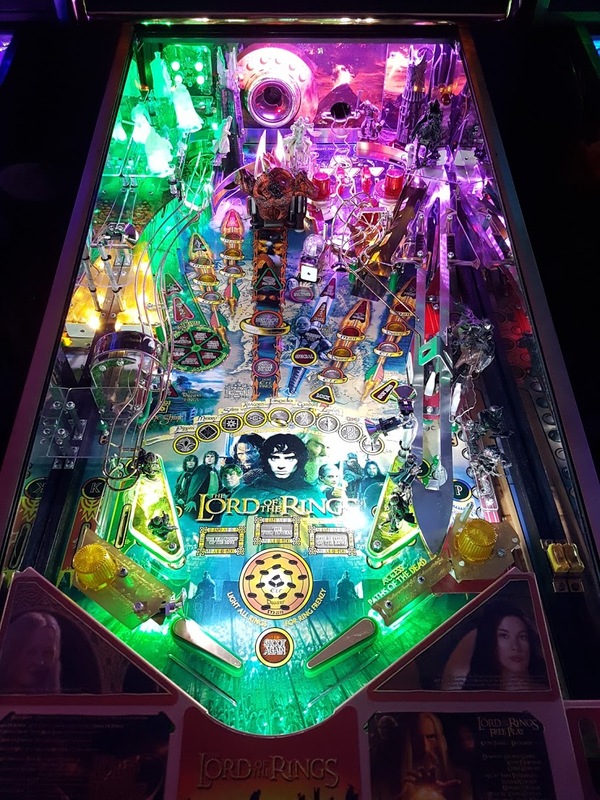 This is a beautiful full non ghosting Pinball LED lighting kit for Lord of the Rings Pinball. This kit will include all the LEDs and lighting needed for the inserts, flashers, and general illumination. You will also get PinballBulbs exclusive no solder LED Strips to light up the front and back of your game as well as our no solder plug n play spotlight kits to make your pinball glow like no other game! PinballBulbs kits are designed to fully illuminate your entire game, including the dark spots that prevent your game from being played in a dark room or bar. These kits cannot be matched in terms of quality, brightness and uniqueness. No other Pinball LED kit will be like the PinballBulbs kit! We are professional pinball modders and take special care in creating all of our pinball LED lighting kits to ensure there are no dark spots or blinding lights in your eyes. 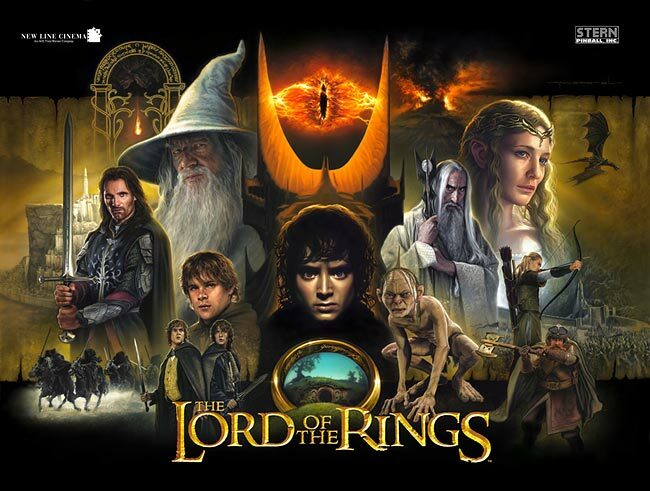 * This kit does not come with the path of the dead mod which is pictured in the kit below. * The pictures below were taken in a completely dark room. While hard to photograph, it shows how illuminated your game will become with this kit!